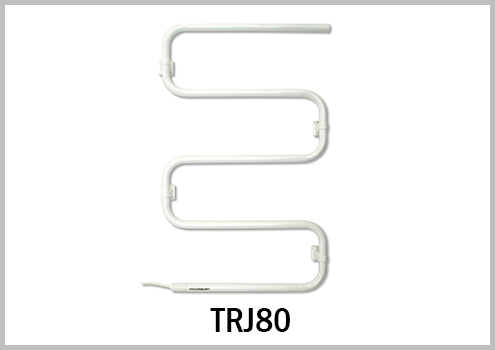 Ideal for bathrooms, kitchens and laundries, our heated towel rails deliver the luxury of warm, dry towels – all day, every day – economically and safely. 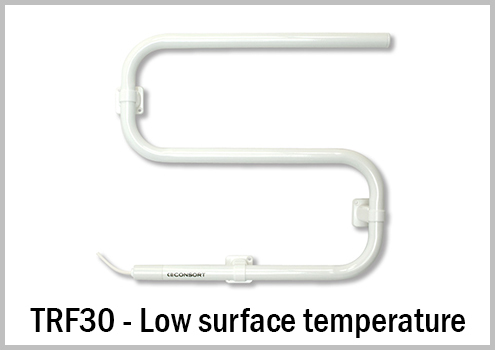 The range offers models to suit individual needs including Low Surface Temperature models suitable for retirement homes, hospitals and schools as well as domestic environments. 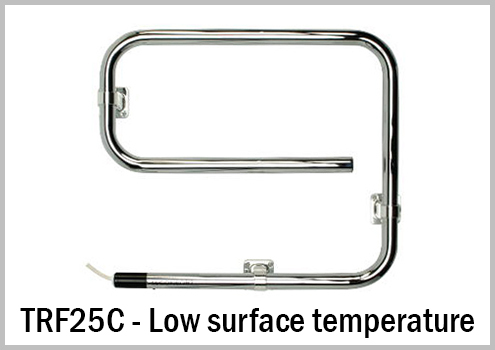 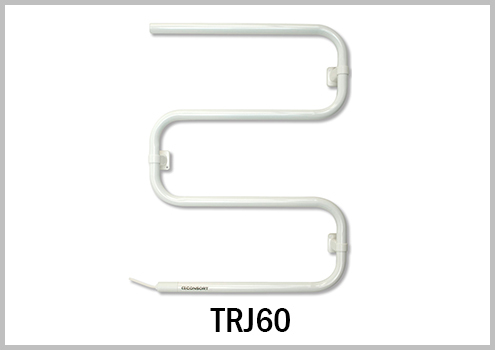 The 25W and 30W towel rails comply with NHS Estates Health Guidance Notes and have a maximum surface temperature of 43°C when uncovered. 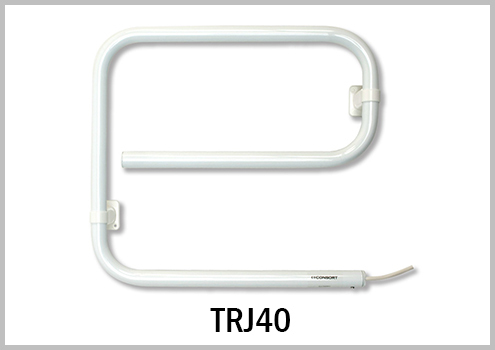 TRF25C and TRJ40C are finished in chrome.